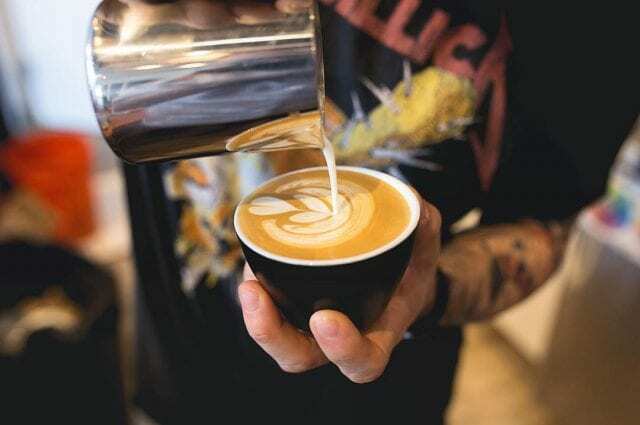 Home Barista Does Latte Art Make Your Coffee Better – Or Worse? 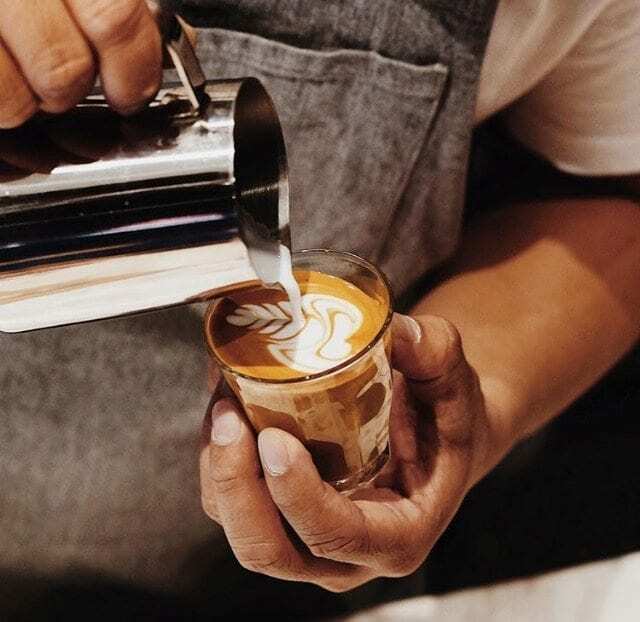 Imagine going to a third wave coffee shop, ordering a flat white, and receiving a perfectly extracted, delicious flat white… without latte art. World gone mad or no big deal? 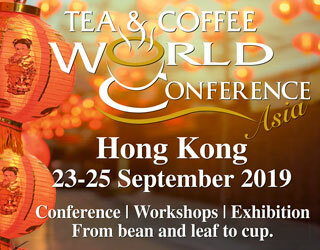 Latte art has become an essential part of the specialty coffee world. We don’t just appreciate it; we expect it. But besides looking pretty, it’s debatable what good it serves. So I decided to look at it from six different angles to determine how much value it actually adds to – or detracts from! – your coffee. Read on to find out whether you should skip the latte art in future. Spanish Version: ¿El Arte Latte Hace Tu Café Mejor o Peor? Milk-based drinks are, simply put, a combination of steamed milk and espresso shots. How you mix these ingredients can greatly affect your perception of the flavor in your cup. Matt Perger of Barista Hustle experimented with latte art back in May 2015. He made two cappuccinos, both with the same espresso to milk ratio, and both with latte art. He then stirred one of the coffees so the milk was evenly distributed (and the latte art destroyed), before blindfolding himself to do a blind taste test. The result? If you want a balanced cup, latte art may not be your friend. In the name of contrast and symmetry, latte art creates a 360° ring of pure crema that may look nice but isn’t exactly mellow in flavour. But without latte art, the typically bitter and pungent espresso crema combines with the milk to create a rich, intense flavor. However, a third option may be available – one that allows you to both pour beautiful latte art and avoid a mouth-puckering bitter first sip. 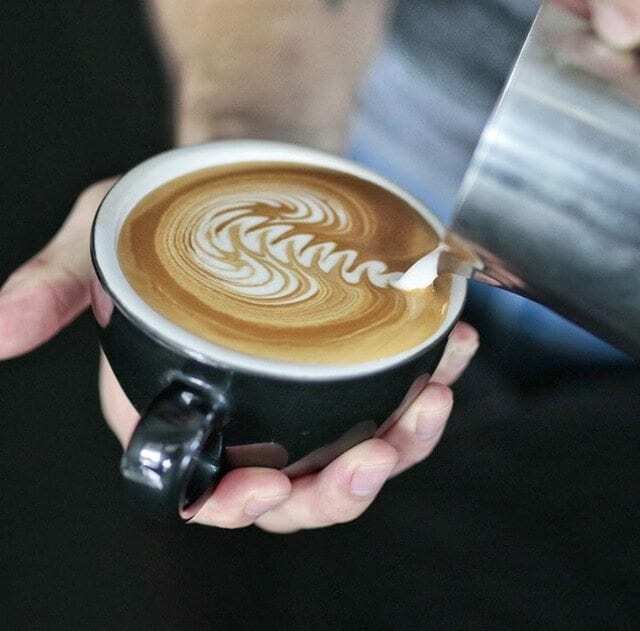 Scott Rao is often credited with popularising this method: first, pour a little bit of the heavier milk from the pitcher into the espresso shot and mix well to remove the bitterness of the crema; then, finish the drink as usual with latte art. This will remove that initial bitterness. I personally feel that the latte art also looks better because the brown of the coffee is more even in colour. 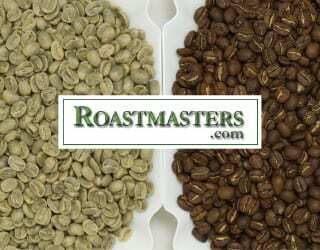 When you drink a cup of coffee, you experience a combination of taste, aroma, and mouthfeel. These make up the drink’s flavor. But some would argue that flavor is more than just these three elements. Meanwhile, a 2014 study at Oxford University, published in the peer-reviewed journal Flavour, found that arranging salads in the shape of famous artwork increased its perceived “tastiness”. 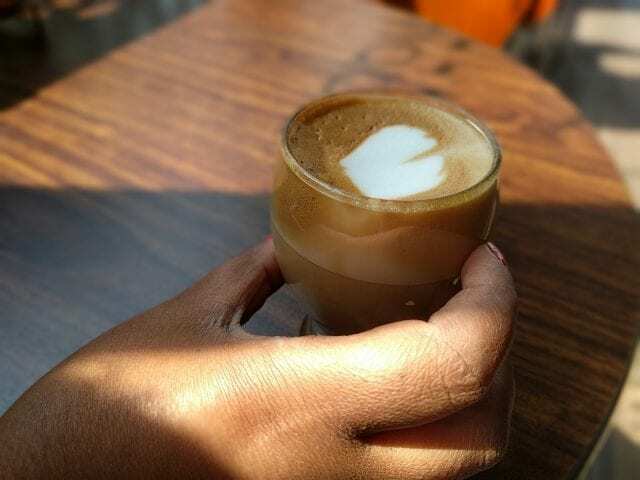 So the flavor of your flat white depends on multiple factors: the coffee itself, but also the smells around you (an overly perfumed customer or some hot food), the music playing, and possibly even the latte art on your coffee. Gourmet food hubs, restaurant with Michelin stars, anywhere where good food is served… these all place significance on how the food looks when it’s served to diners. Well-presented dishes don’t just hint at good food. They also tell a story of what happened moments before: a chain of experienced people paid attention to every detail in order to make the best product possible. And they considered the food valuable enough to be worth that. Numerous studies, including the Oxford University one above, have found that a good presentation increases perceived monetary value of food. And coffee works in a similar way. 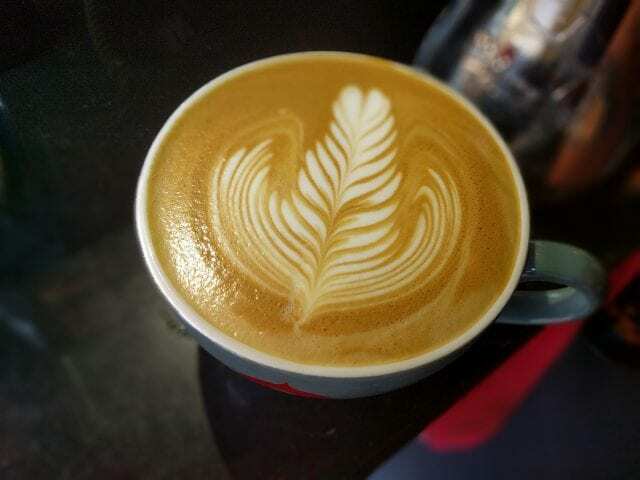 Beautiful latte art signifies all the hard work that went into making that drink: someone was interested in coffee, through hours of practice they learned the craft of creating it, and now they are putting in extra effort to deliver a high-quality drink that looks as good as it tastes. Of course, those last five words are important: it’s only perfection when that person puts just as much effort into dialling in the grinder and creating the espresso recipe. But good latte art signifies (in theory) that yes, they really did put all that effort in. 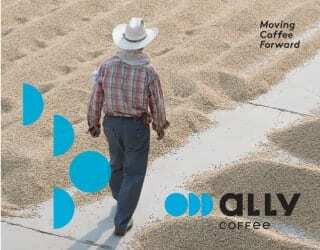 We know coffee tastes good – but will it taste better if you make it look good too? Credit: H.
One of the most annoying things about latte art is when it results in poor microfoam. You know what I’m on about: when the barista serves a drink with an inverted-double-swan-plus-one-thousand-rosettas, and it looks looks amazing but the microfoam doesn’t reach 0.1 mm thickness. I could get the same mouthfeel adding warm milk to a French press. Well-made cappuccinos, with their luscious microfoam, provide one of the nicest somatosensory experiences ever: in one gulp, you can feel a unique combination of thickness and sweet fluffiness. It’s always a shame, in my opinion, to sacrifice mouthfeel for a pretty piece of latte art that will be distorted with the first sip. This doesn’t have to happen, however: baristas just need to find the right balance. 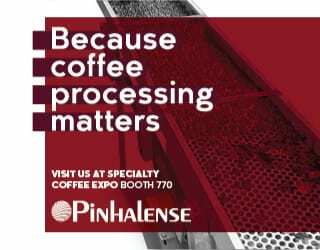 Social media is an essential part of every coffee business around the world – and also the lives of many coffee drinkers. For shop owners, every like is a heartbeat, every share a nutrient for our café. They create publicity and attract new customers. But if your plan is to skip the latte art because you want to just focus on flavor, be ready to have two followers on Instagram: your mother and a friend who only drinks tea but wants to be polite. 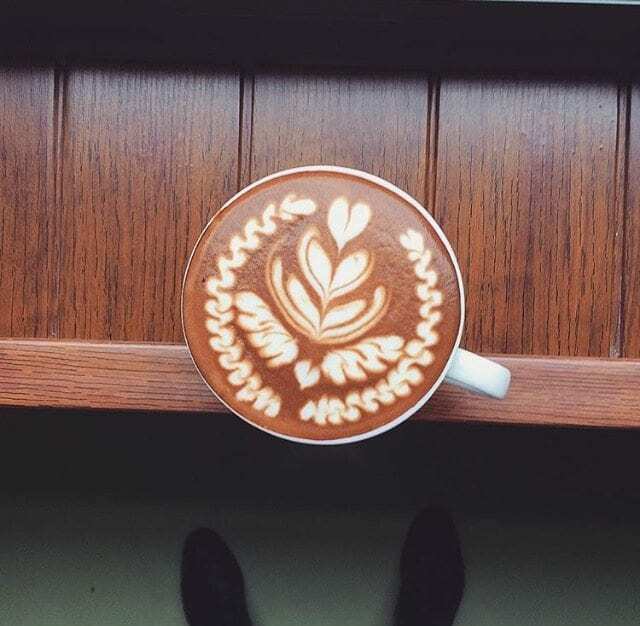 In a medium like Instagram, where the only sense is sight, latte art is important to capitalize on. 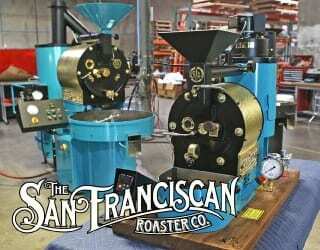 It can attract followers who haven’t even tasted your coffee. If you’ve ever seen the work of a World Latte Art Champion, you know how amazing latte art can get. 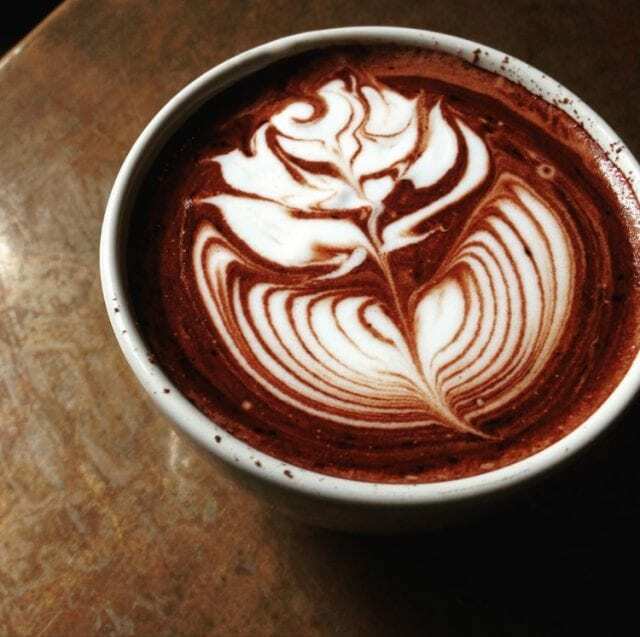 For many of these artists, their craft is the latte art – the coffee is only the medium. (Or in some cases, such as cream art, not used at all.) People telling them that their coffee is over-extracted or lacks mouthfeel are just not getting it. In fact, the judges for this competition don’t care about the coffee at all. The mark scheme looks at visual attributes: creativity of the design, the execution of it, the consistency across multiple drinks, and contrast. These intricate designs, which may feature food colouring, take so long that I imagine the coffees will become cold before they can be consumed. Picture doing this in a busy café – wait time: 30 minutes for a lukewarm but beautiful coffee. In this case, the value of latte art is completely at odds with the value of a coffee. But it still offers value – just outside of the café. So how much value does latte art add? The arguments both for and against it are compelling. It can provide a better consumer experience – if the microfoam and taste aren’t sacrificed for it. From a business perspective, it’s good marketing. But if you ask me, personally, one concept should never be forgotten: horrible coffee can’t be saved by amazing latte art. Horrible latte art can be saved by amazing coffee.